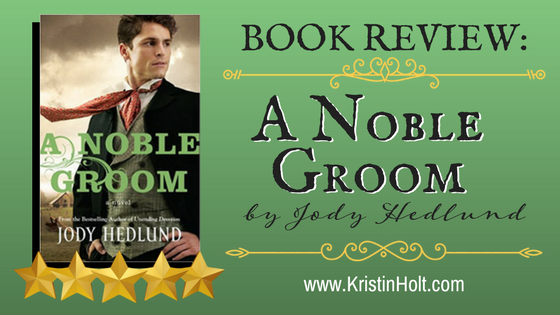 A historical romance from award-winning and best-selling author Jody Hedlund. Recently widowed Annalisa Werner has the feeling her husband was murdered but can’t prove it. 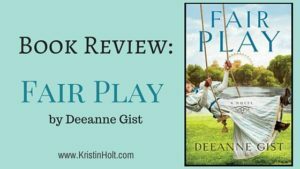 Alone with her young daughter in 1881 Michigan, she has six months left to finish raising the money needed to pay back the land contract her husband purchased, and the land is difficult to toil by herself. She needs a husband. With unmarried men scarce, her father sends a letter to his brother in the Old Country, asking him to find Annalisa a groom. For nobleman Carl von Reichart, the blade of the guillotine is his fate. He’s been accused and convicted of a serious crime he didn’t commit, and his only escape is to flee to a small German community in Michigan where he’ll be safe. He secures a job on Annalisa’s farm but bumbles through learning about farming and manual labor. Annalisa senses that Carl is harboring a secret about his past, yet she finds herself drawn to him anyway. He’s gentle, kind, and romantic – unlike any of the men she’s ever known. 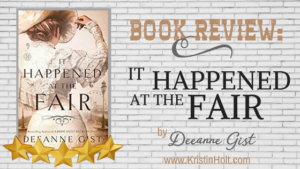 He begins to restore her faith in the ability to love – but her true groom is still on his way. And time is running out on them all. I’M STILL RELIVING THE TALE. This sign is one of my personal favorites. If I’m still thinking about the circumstances, key scenes, and powerful characters days, weeks, or even months after I’ve completed listening to or reading a book, I know it belongs on my keeper shelf. HISTORICAL ACCURACY (see section that immediately follows). Be aware, because my LOVE of history and THRILL that Ms. Hedlund wrote with such premiere historical accuracy, much of what I’ll share in the next section is a (SPOILER ALERT). If you detest knowing some element of the story before you read, you might want to avoid the newspaper clippings that follow (next section). TANGIBLE SETTING AND SENSE OF PLACE. For the many hours I listened to this captivating story, I was in Forestville, Michigan. In 1881. I nearly felt the sweat trickle down my back, pained from the raw blisters on my palms, and suffered from hunger. Annalisa’s anxiety over growing and gathering and squirreling away enough food for the coming winter (especially with men who didn’t care if the women and children had enough to eat–after all, the hardworking men ate first!) was so palpable, I could’ve been in her shoes. Or bare feet…as was so completely true of the time and place and circumstances. STORY-SPECIFIC CONFLICT. 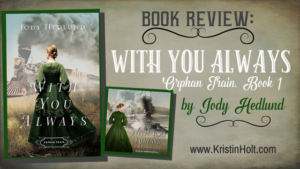 More than a wonderful bad guy, who wanted Annalisa’s farm, the day-to-day fight for survival, the all-consuming poverty and desperation to hold onto the land that her deceased husband bought on credit, every bit of it enriched the story and mattered. The circumstances that brought Karl and Annalisa together came with built-in conflict so significant, no brief conversation could make matters right between the pair. I felt Karl’s dread…and wanted him to succeed! SUPERB TITLE. The further I read into the story, the more of a perfect fit the title became. I understood the title’s choice on not just one level, but several. Any book that has a meaningful title–and lives up to its inherent promise, is a keeper. 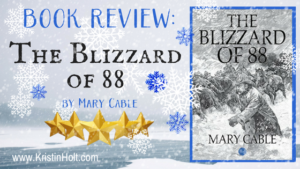 I’m not surprised that this title was the 2014 Carol Award Winner for Historical Romance. The Carol Award is presented by the American Christian Fiction Writers, for the best Christian Fiction published in the most recent year. 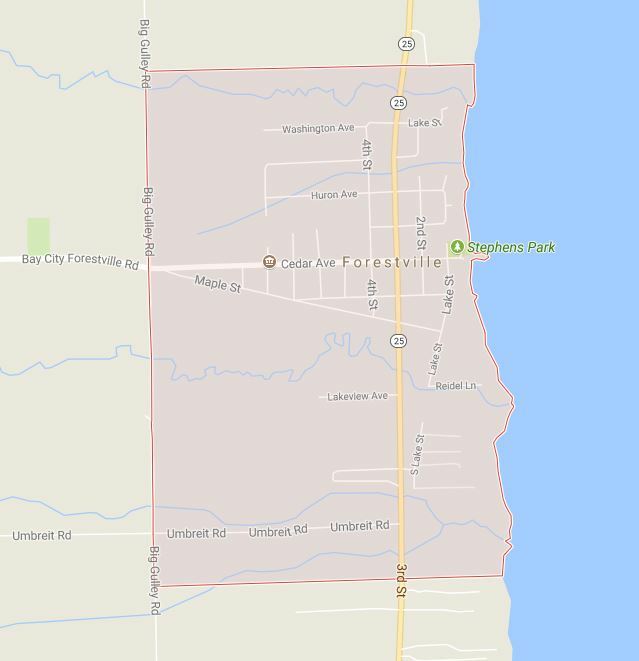 Wikipedia.org has a page about Forestville, Michigan, showing its place on the map. Forestville, Michigan. Courtesy of Google Maps. 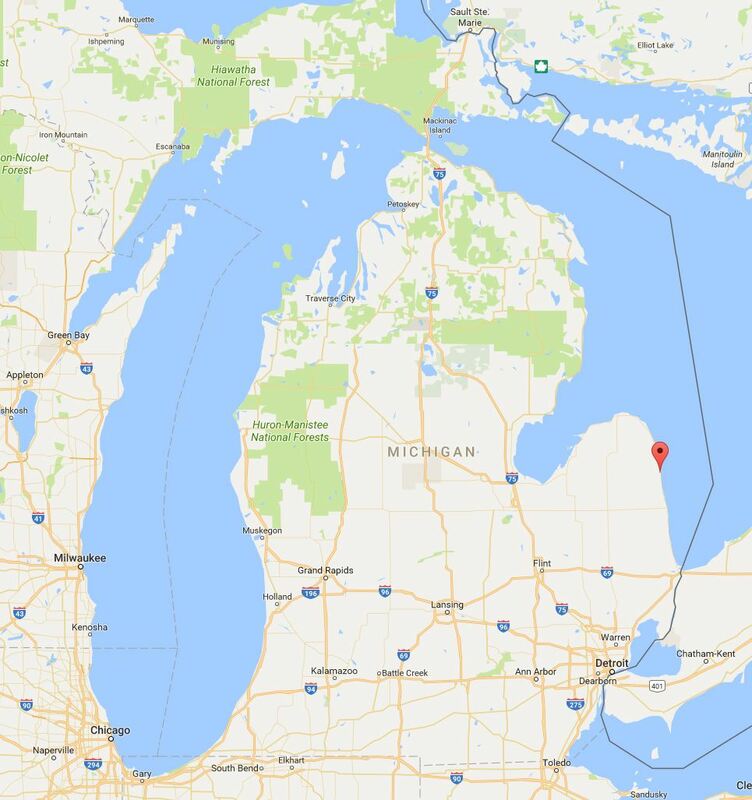 Map of Michigan, with the red “pin” showing the location of Forestville. Image courtesy of Google Maps. Detroit Free Press of Detroit, Michigan on September 8, 1881. 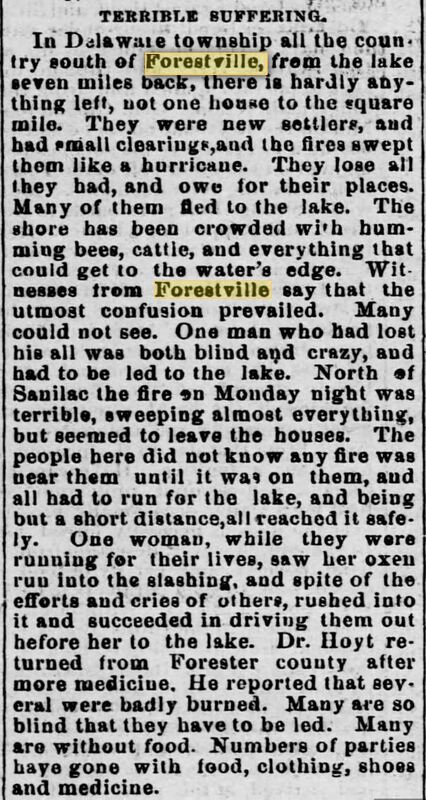 The Democratic Press of Ravenna, Ohio on September 15, 1881. Part 1 of 4. The Democratic Press of Ravenna, Ohio on September 15, 1881. Part 2 of 4. The Democratic Press of Ravenna, Ohio on September 15, 1881. Part 3 of 4. The Democratic Press of Ravenna, Ohio on September 15, 1881. Part 4 of 4. 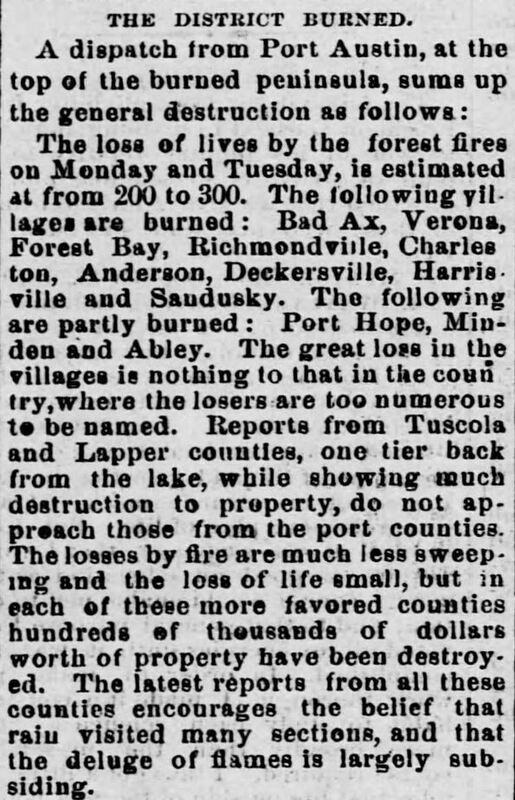 The blaze, also called the Great Thumb Fire, the Great Forest Fire of 1881 and the Huron Fire, killed 282 people in Sanilac, Lapeer, Tuscola and Huron counties. The damage estimate was $2,347,000 in 1881, equivalent to $58,246,066 when adjusted for inflation. The fire sent enough soot and ash up into the atmosphere that sunlight was partially obscured at many locations on the East Coast of the United States. In New England cities, the sky appeared yellow and projected a strange luminosity onto buildings and vegetation. Twilight appeared at 12 noon. September 6, 1881 immediately became known as Yellow Tuesday or Yellow Day due to the ominous nature of this atmospheric event. In 1881 Clara Barton, at the age of 60, founded the American Red Cross. 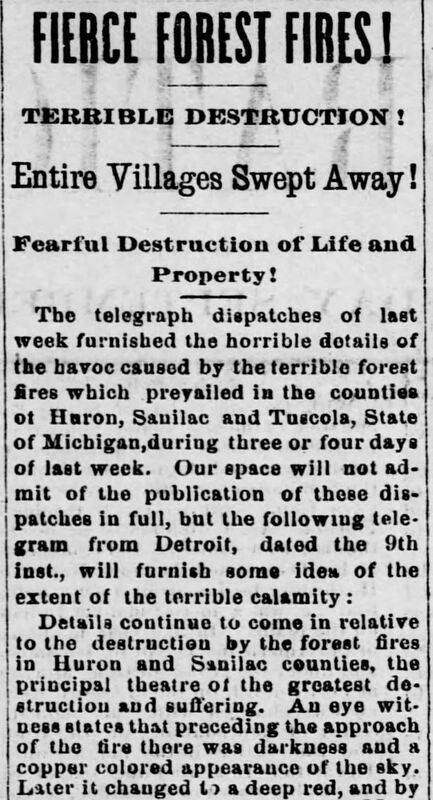 The organization’s first official disaster relief operation was its response to the Michigan “Thumb Fire” of 1881. The Red Cross provided money, clothes and household items. 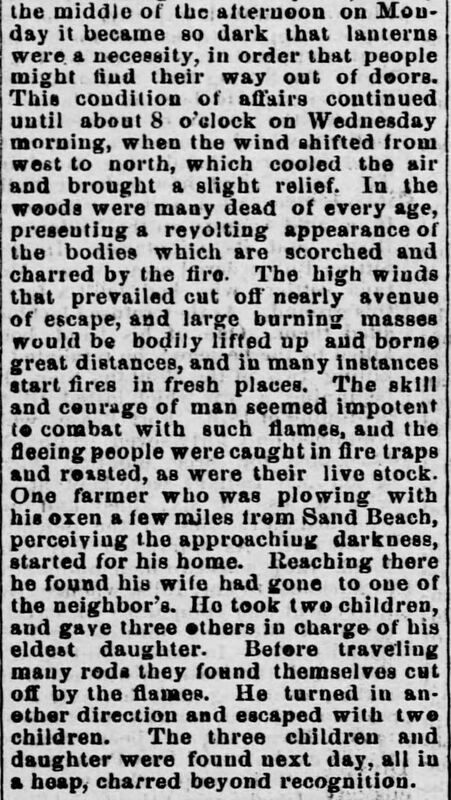 The fire caused more than 14,000 people to be dependent on public aid. It also destroyed over 2000 barns, dwellings, and schools. A Noble Groom is title #2 in this 3-book series. 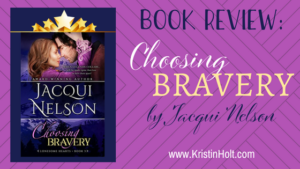 Books 1 and 3 are firmly on my TBR list!